It’s your wedding day. With cameras flashing all day, you will look back on your wedding for years to come. What does your day look like? With so many memories being created in one day, you better make sure they are being built in a beautiful setting. 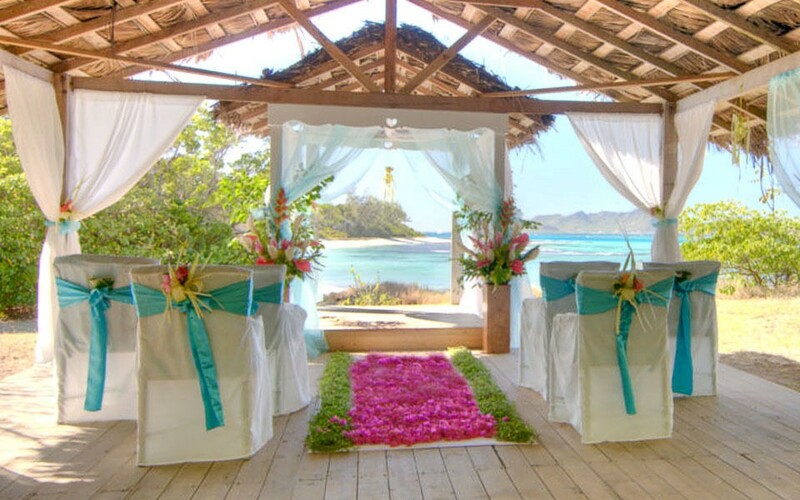 Selecting a venue for your wedding is the first step to creating the wedding of your dreams. As a little girl, you dreamed about your wedding day. As a teenager, you dreamed about your wedding day. As an adult, you have dreamed about your wedding day, and now it is finally here. Here at Sleepy Ridge Weddings, we believe that your dreams of your wedding should become a reality. Your wedding day should be the happiest and least stressful day of your life, and we’re here to help you make it come true. Being the #1 location in Utah for wedding receptions, you can rest assured that we will exceed all your expectations on your big day. Overlooking the Utah Valley, Sleepy Ridge Weddings is located in Orem, with breathtaking views of the mountains and cities. Here are a few reasons why we know that your fantasies will all come true. 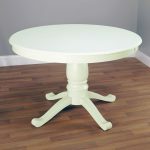 Vendor Options – Don’t have the time to research inexpensive catering and floral? Don’t’ worry; we’ve already done it for you! Stunning Rooms – At Sleepy Ridge, we’ve outdone ourselves in getting ready for that big day. With 2 different rooms to choose from, we guarantee you’ll be excited. Garden Room – In this dazzling room, you’ll experience a panoramic view of Mt. Timpanoga’s like none other in the area. This room features French doors that lead out to the beautifully landscaped patio with blooming flowers and the soothing sounds of a lovely cascading waterfall. This patio also features a recently added Gazebo with stone paths that are covered in lights to add to the ambiance of your ceremony or reception. Sunset Room – In the glittery surrounds of this room, you’ll find yourself amazed at the elegant features and carefully placed décor that complete it. Featuring hardwood floors and located on the 3rd floor, this room has French doors that lead out to our grand balcony gathering area. Here your guests can mingle and witness gorgeous sunsets, or they can surround the stone mantel fire place to experience it’s warmth and comfort. Set up an appointment today to make memories that will last a lifetime at a location that has your best interests at heart. Aside from the identity of the groom, your choice of venue is one of the most important decisions you will make when planning your wedding. Here are a few things to think about before you make that booking. Weddings are costly events. However, there are ways to keep the costs down, and the venue is one way to do this. Do plenty of research to compare as many different venues as possible and look out for special offers. If you are thinking about doing away with tradition, why not get married abroad? This will depend a lot on how many guests you plan to invite, but a small wedding party abroad can work really well. There are so many different kinds of venues out there. 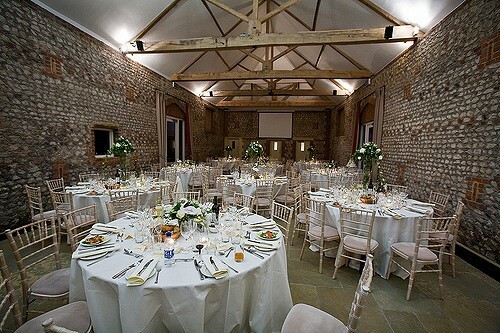 From barns to cathedrals or a beautiful old coaching, such as http://www.whitehartweddingvenue.co.uk/, one of the most beautiful wedding venues in Essex. There is the legal aspect to consider, but if you want to get married in a field, consider having the legal ceremony the day before and a blessing on the big day. Depending on issues such as in-laws, your wedding is your big day to plan as you choose. If you have always dreamt of that big church wedding, go for it. If not, there is no reason you cannot choose to do things a little differently. Religious or not, your wedding will be perfect as long as you have listened to your heart. Most weddings are an excuse for a huge party. People love to let their hair down and have a few drinks. The type and amount of alcohol can be decided on closer to the big day, but look out for some venues as they may charge a fee for corkage. Alongside the alcohol, food is really important! Whether it’s a formal three-course meal or a simple buffet, your venue needs to reflect the sort of meal you are hoping to give your guests. Choosing the venue for your big day is likely to be quite stressful. Take your time to look around, keep calm and remember to enjoy the planning process. Before you know it, the event will have already come and gone! 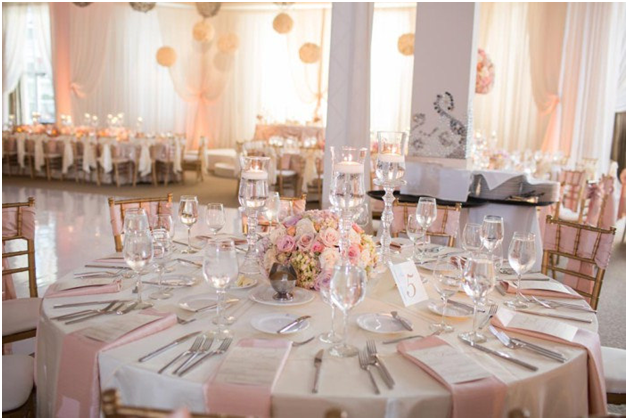 How do event planners choose venues? One of the hardest decisions for most people planning a large event is choosing the venue. It has to be perfect and match the actual event ahead. From a wedding to an exhibition, the venue has to be appropriate. There are venues that accommodate hugely lavish parties and events and there are programmes that have been created to support the connection between event planners and venues that want their business. With the rise of the internet and its popularity, websites for event planners have been popping up all over the place. No matter where you are around the world, you can find event companies online, and if you are looking for venue hire in Taunton, you only have to do a quick search to find the best out there. There are also groups of websites that are designed specifically for event planners to find venues in places such asTaunton, and these websites have the potential to generate large revenues due to how popular they have become. According to an article on the Event Brite website, there are over fifty different trends that events planners should be watching out for in 2017 that could change the face of event planning. There has to be a focus on digital technology and how it will change how you search for venues. It’s the most important part of running an event and it’s one that will make the event what it is. 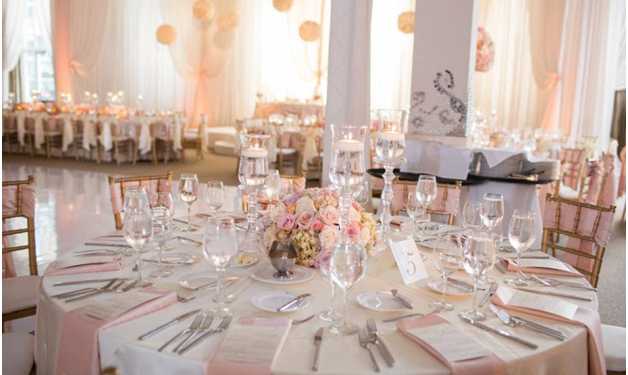 There are a lot of influences when it comes to venue planning, and the interaction an event planner has with their client is a valuable connection. Word of mouth in the event world is how companies get their jobs and their clients. Information obtained around a meeting room table with the proposed host venue is also a very important factor in the big decision when it comes to choosing a venue. Companies like http://www.countygroundtaunton.co.uk is one such venue that puts on special events, dinners and parties all year round. They and others like them host large events throughout the year and are one venue that planners look for. It’s an important decision and an event professional is someone who knows that communication is key when it comes to planning an event. Choosing the venue is one of the decisions that for large companies, digital technology is needed.